We are strengthening Wisconsin by connecting, cultivating and enhancing the effectiveness of leaders. is designed for individuals who want to increase their impact and lead the way to greater results. 2019 Class is Full! Let us know if you are interested in participating in 2020. 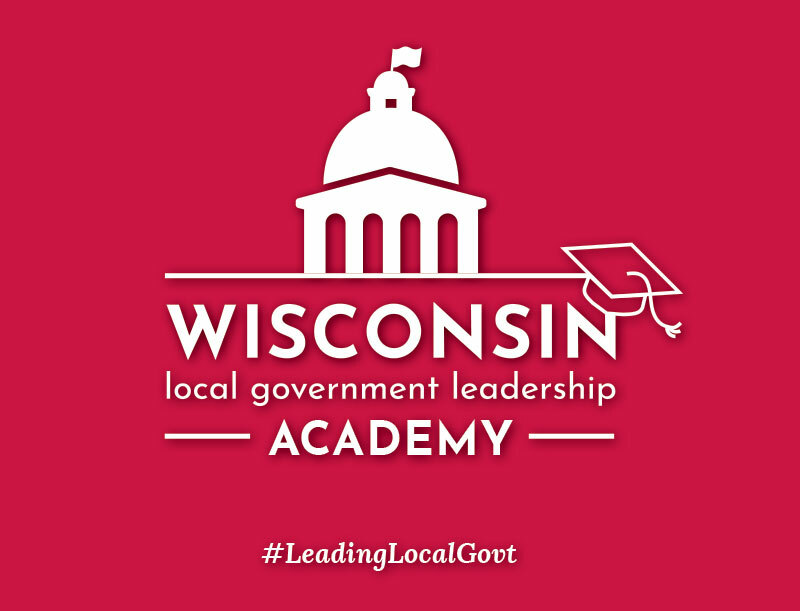 The Leadership Wisconsin Program connects, cultivates and amplifies the effectiveness of leaders. We do this by expanding their networks, advancing their skills, and exposing them to new ideas, places and perspectives. 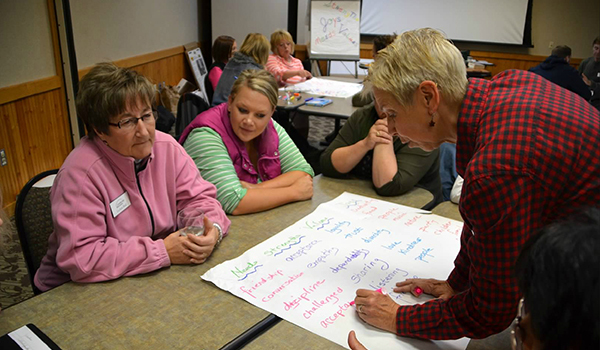 The Leadership Wisconsin Program is a partnership that matches Extension’s mission of connecting people with the University of Wisconsin, and the Leadership Wisconsin Foundation’s goal of building a stronger Wisconsin through increased leadership capacity.